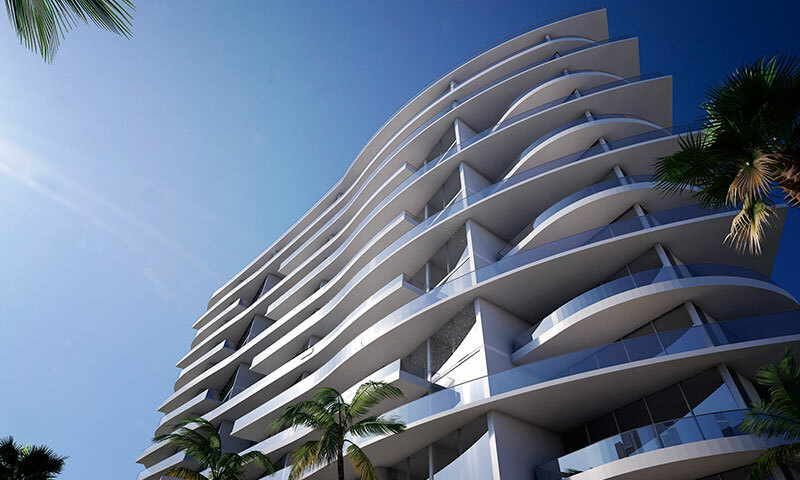 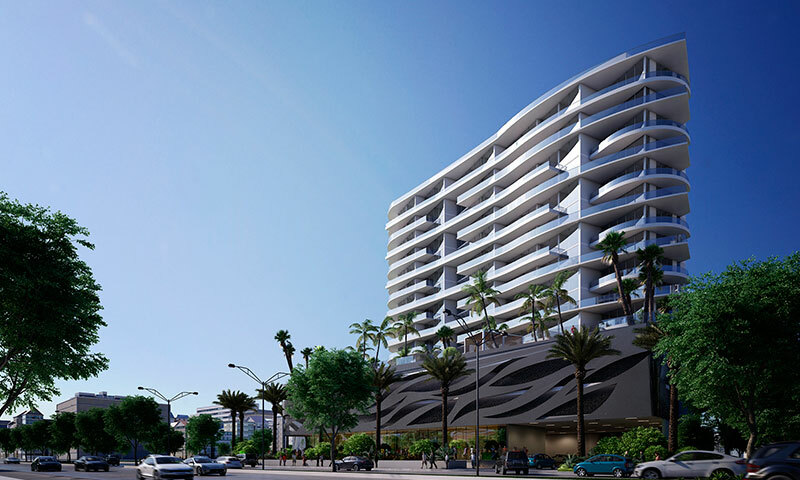 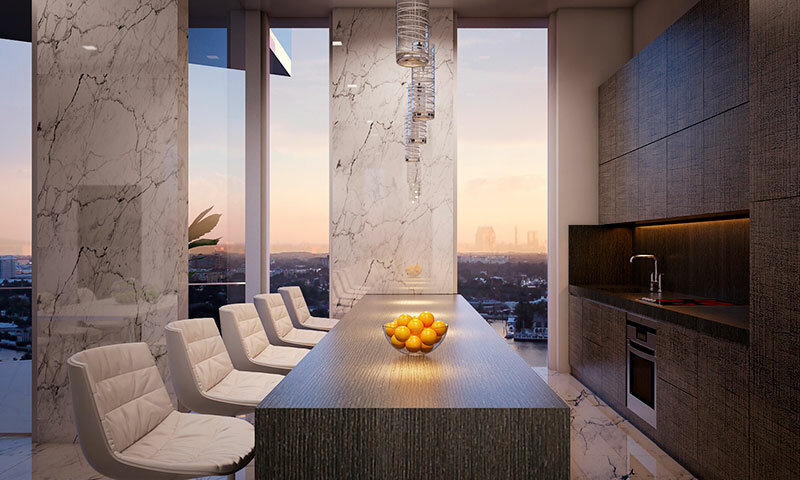 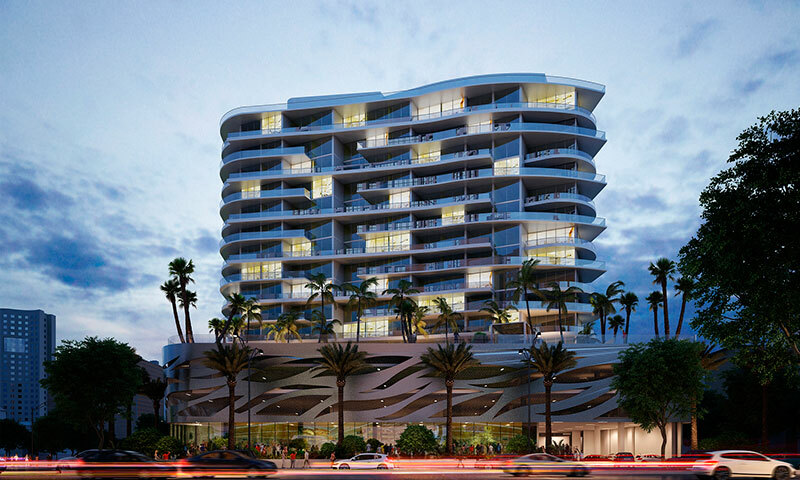 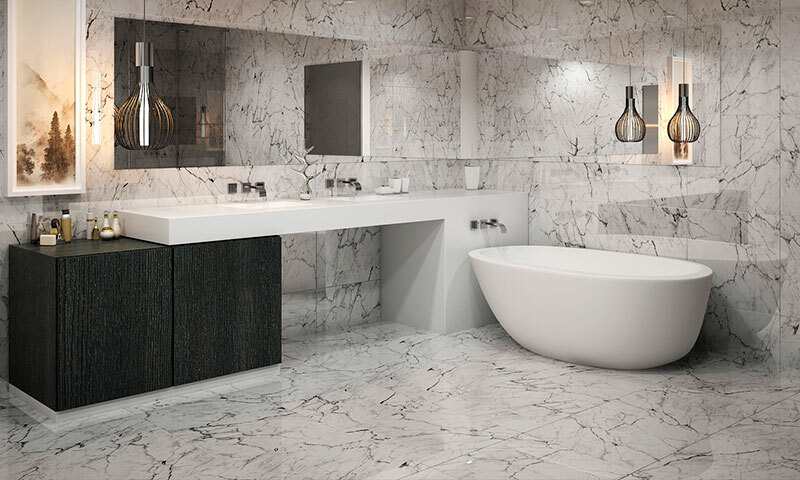 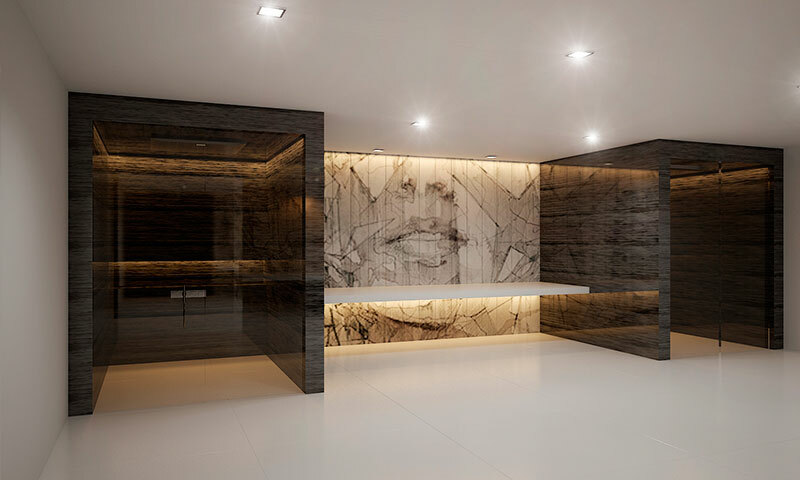 Aurora rises 17 stories with an unparalleled architectural design, that incorporates an artistic wall with wave-shaped punctured panels inspired by the ocean waves. 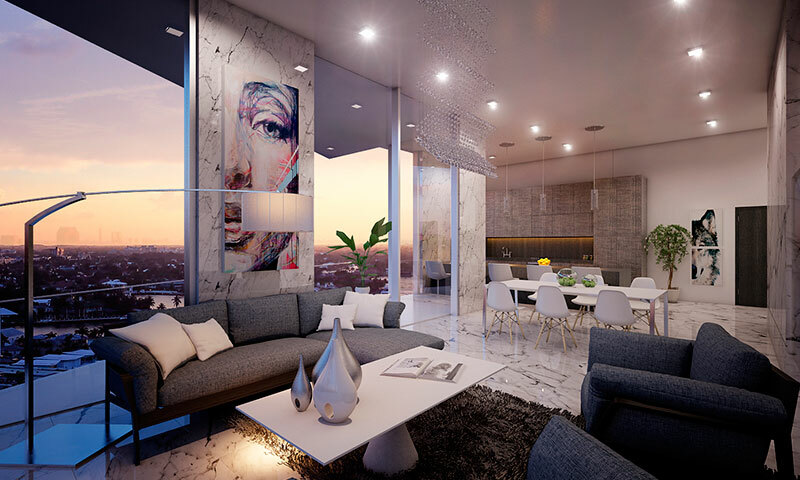 Floorplans offer 2 and 3 bedroom configurations, ranging in size from 1,500 to 2,100 square feet; there are ocean views in every residence. 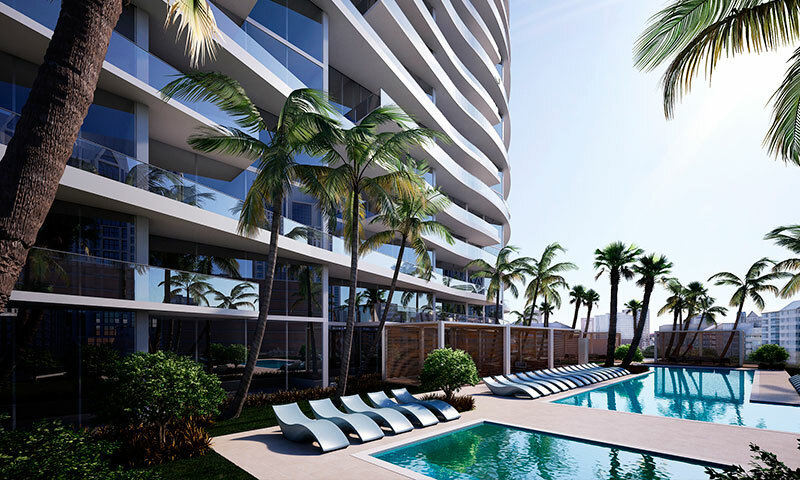 Amenities include a pool and deck area, gym, social areas, and additional 5-star amenities and services. 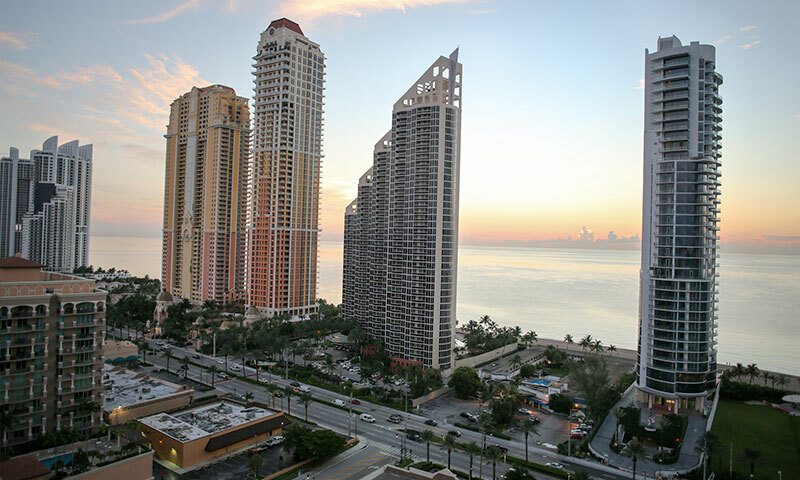 Aurora’s location on scenic Collins Avenue, offers proximity from the beautiful beach and ocean.